Light acne: Topical comedolytic treatment (help loosen blackheads) or topical antibiotics to fight inflammation. 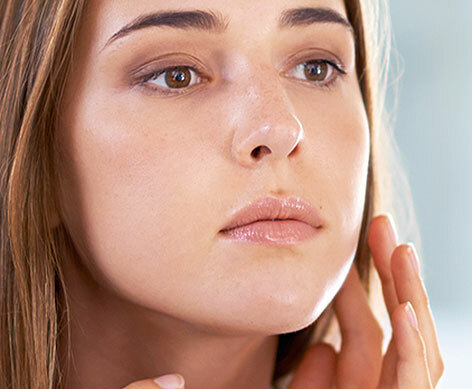 Moderate acne : When topical treatments are not enough, an oral antibiotic treatment must be added. Be very careful about sun exposure (sensitization risk): You must “photoprotect” your skin. Ask your physician for advice. Severe acne : The use of Isotretinoin is usually necessary. It is prescribed by your physician since it involves severe caution, particularly in relation to contraception. Usually, results are spectacular.